Most people across the world enjoy eating quail meet. In fact, in some parts of the world, quail meat is treated as a delicacy, with people only eating it on special occasions. This is because quail meat can go on and become quite expensive over time, as it is no easy job to raise and breed quails for meat. Breeding quails requires a lot of special care, since you need to take care of the eggs under specific temperatures, while making sure you only keep the best quail of the flock, in order to have the best quail meat around. The first step to breeding quails, is to gather all the adult quail you have. You need to create a pen for the quail, and put them all in their in a flock. 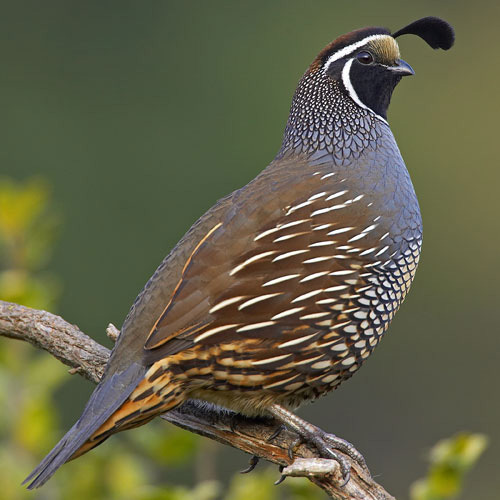 It would be smart to put about one male for every two or three female quails that you have. This would ensure that breeding takes place between the birds, and that there are ample eggs laid out, once the birds do hit the egg laying season. Make sure you give them ample food as well, so that they have good nutrition levels. If you have a lot of chicks, they are more than likely not going to be used to the weather changes. This is why you need to put them inside a brooder and maintain its temperature. Try using heating lamps to keep the temperature going, but make sure that the temperature doesn’t rise above a hundred degrees in there. At the same time, you don’t want it to drop to less than seventy. In order for the least amount of eggs to go to waste, make sure that you place all the eggs in an incubator. This will make sure that all the eggs are given the same amount of heat and hence not many eggs would go to waste in the end. Once your quail reach adulthood, you can go on and select the best of the best, and then select them for slaughtering. These quail will have the best meat, and they will give your slaughter house a very good reputation. However, make sure that you slaughter the quail at a distance from the breeding areas, or your existing quail could end up developing some problems.